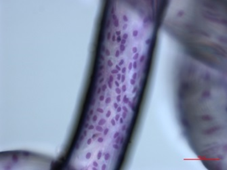 The researcher Rosa Villa, Director of the Unit 8 of NANBIOSIS has developed this technology, in collaboration with other groups, within the framework of the project Graphene Flagship, the EU's biggest ever research initiative, in which CIBER-BBN participates. These devices, that can detect the electrical activity of the brain, are currently being tested in animals by measuring their brain activity using Graphene transitors and could have therapeutic applications, as well as allowing the design of new brain-machine interfaces. NANBIOSIS positions its research services before the European Innovation Ecosystem, participating in Transfers 2016 V European Forum for Science, Technology and Innovation, held in Málaga on 10 and 11 February 2016. 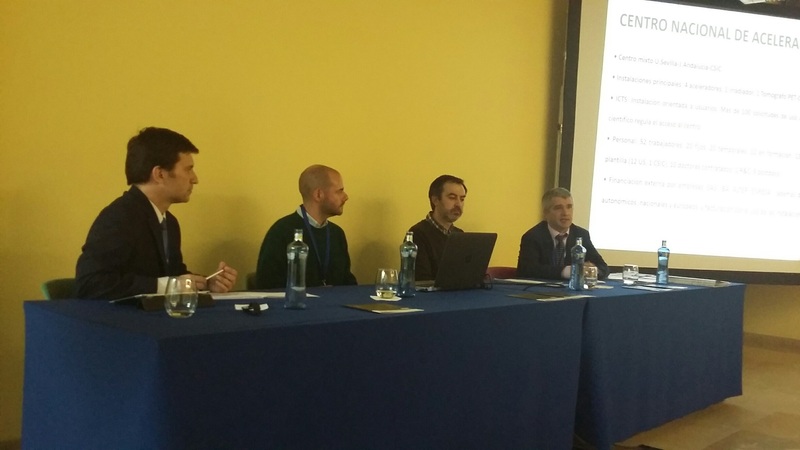 NANBIOSIS Coordinator, Jesús Izco, participated in the Round Table: “Promoting Innovation in ICTS” to explain the experience of NANBIOSIS. He spoke of the establishment of the ICTS, its portfolio of services and dissemination plan as means to achieve their maximum objective of innovation and transfer of technology developed through the Platform. NANBIOSIS participant of Retos–Colaboración 2016. The event included an informative part on the details of the call and a block of proposals and success stories. 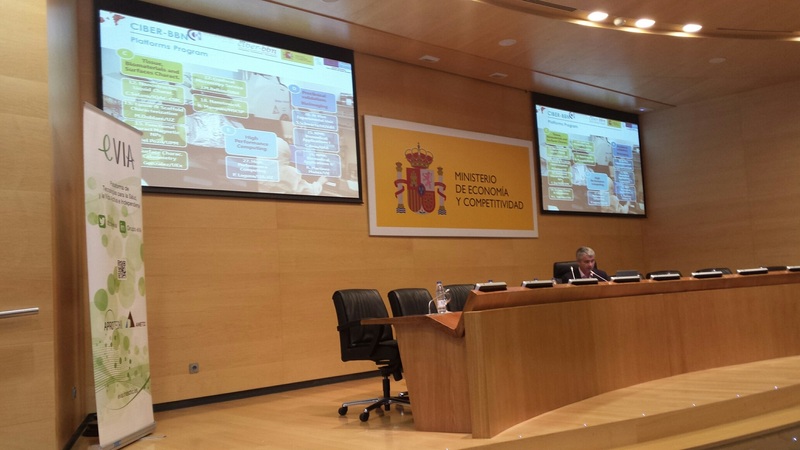 NANBIOSIS Coordinator, Jesús Izco, presented NANBIOSIS as an entity supporting R & D in collaboration, explaining how the Platform was developed to become part of the National Map of ICTS (Singular Scientific and Technical Infrastructures) and its range of services for the development of R + D + I. 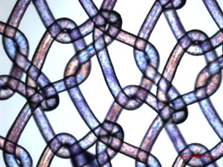 The NANBIOSIS infrastructure is mainly engaged in research in the health field but from a more transversal and technological point of view than other research centres, with a relevant specialization in biomaterials and tissue engineering, bioengineering and nanomedicine and molecular diagnostics view. That more technological and finalist positioning in the health field, together with the excellence of researchers who coordinate the several units that make up the platform, situates NANBIOSIS as a benchmark for research projects and transfer.